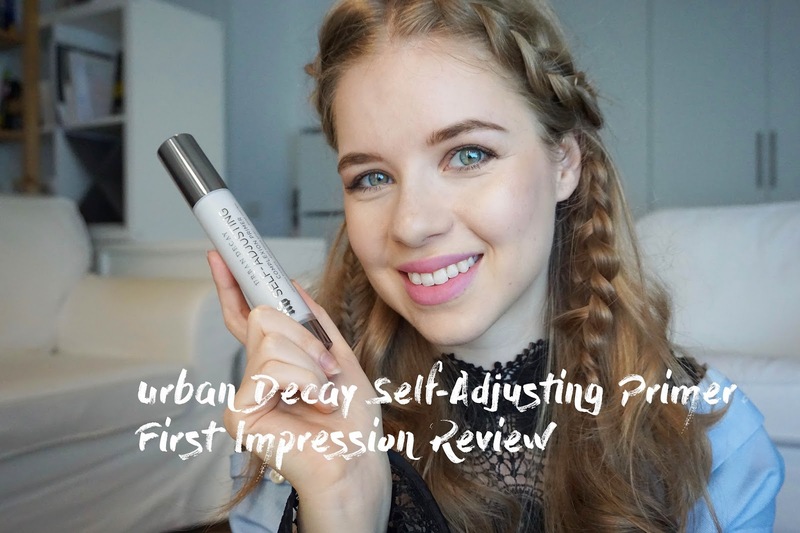 The new Urban Decay primer is slowly becoming the new holy grail item in the beauty community, but is it really worth it? In this video you will see how it performs on my skin and my thoughts on it. Spoiler: I like it, a lot! but you can see for yourself. you smile and hair is amazing :D love it.